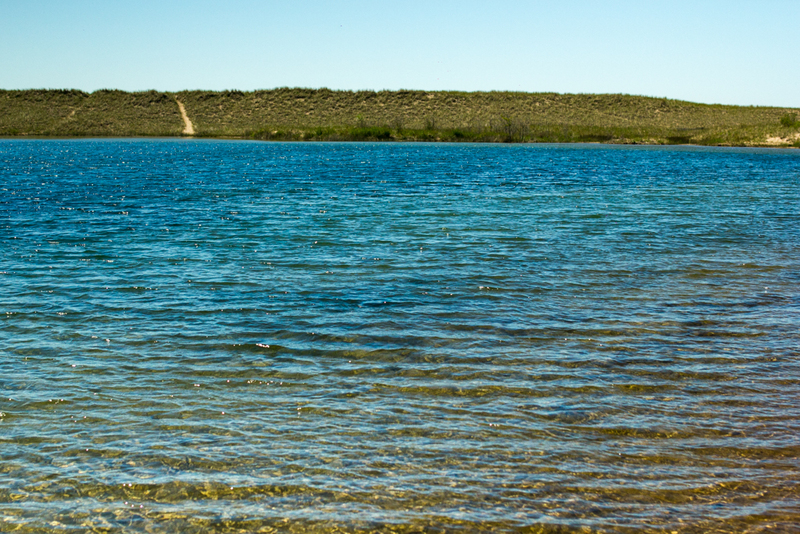 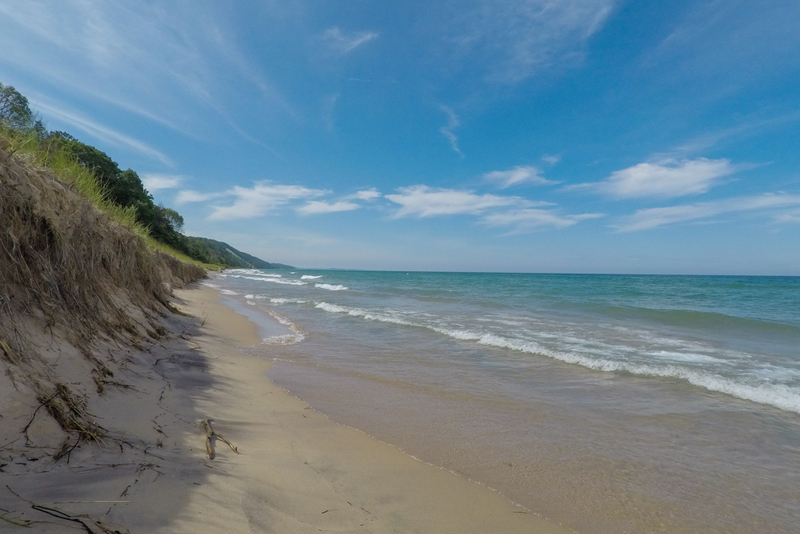 Escape from your hectic schedule, and let our 25 miles of Lake Michigan shoreline soothe and calm you. 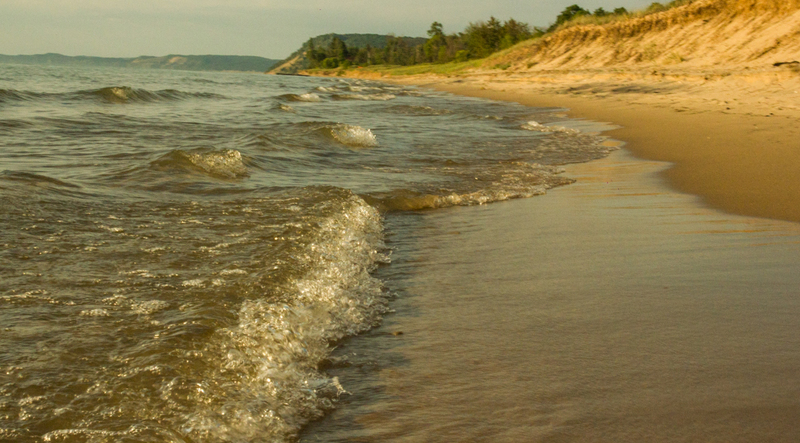 Wiggle your toes in the warm golden sand, close your eyes, breathe deeply and listen to the waves. 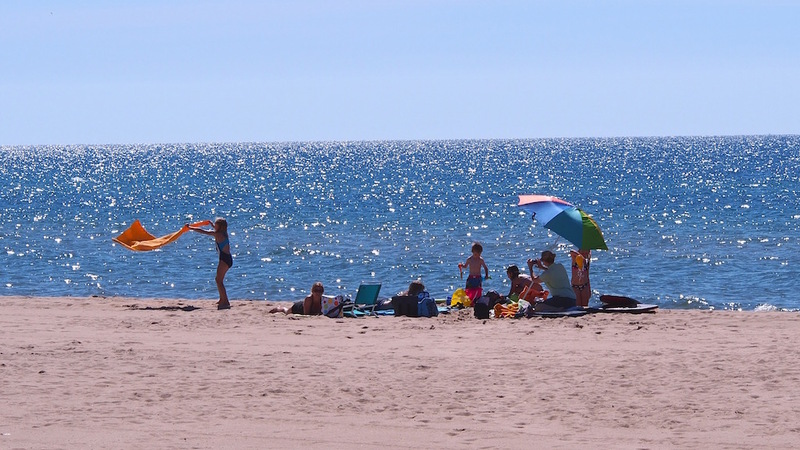 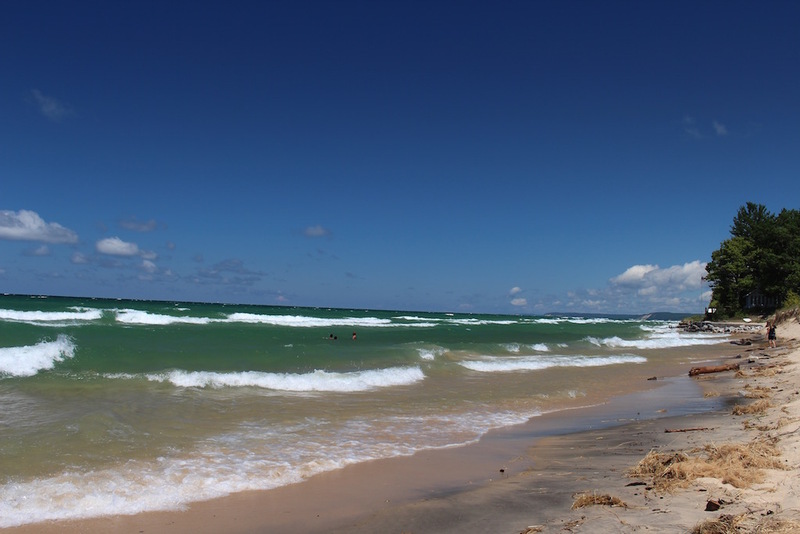 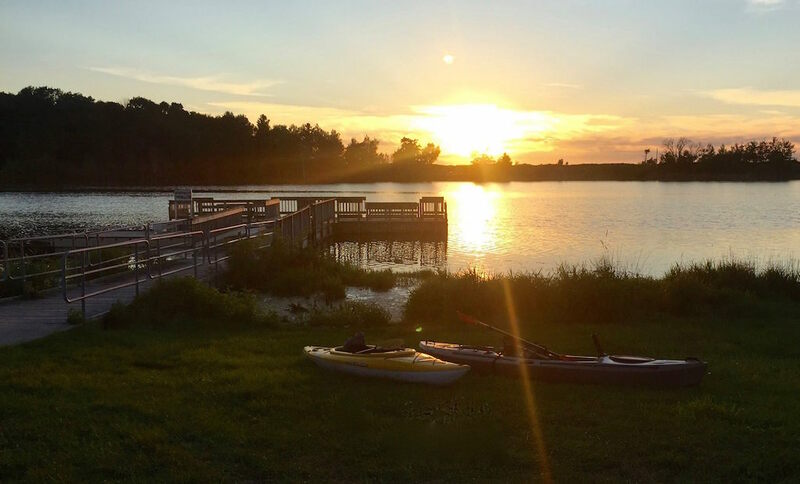 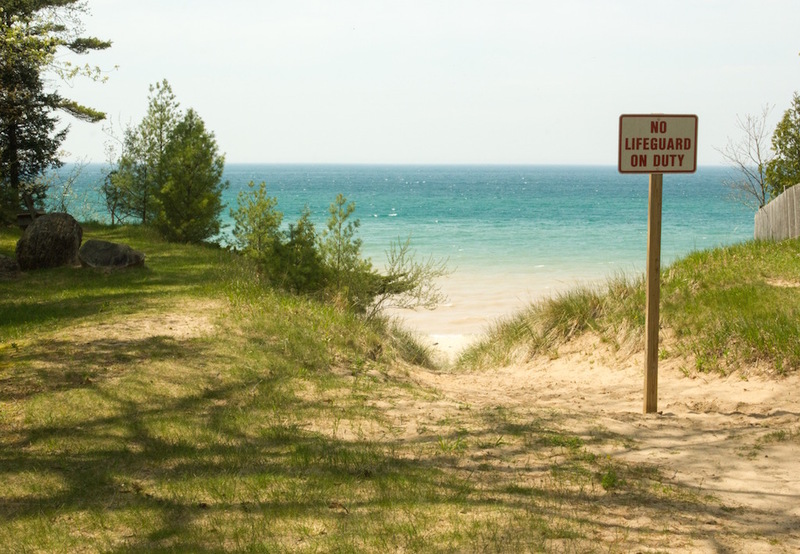 Our Lake Michigan beaches are considered some of the best in Michigan, and after you visit you will know why. 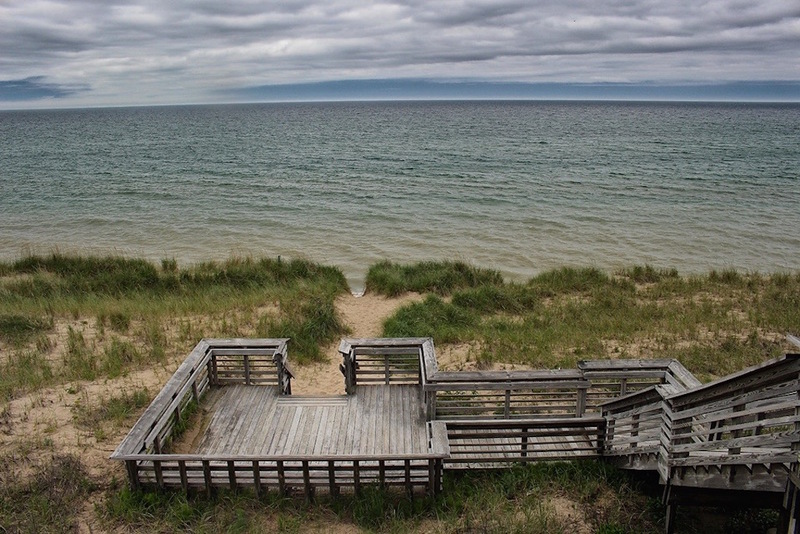 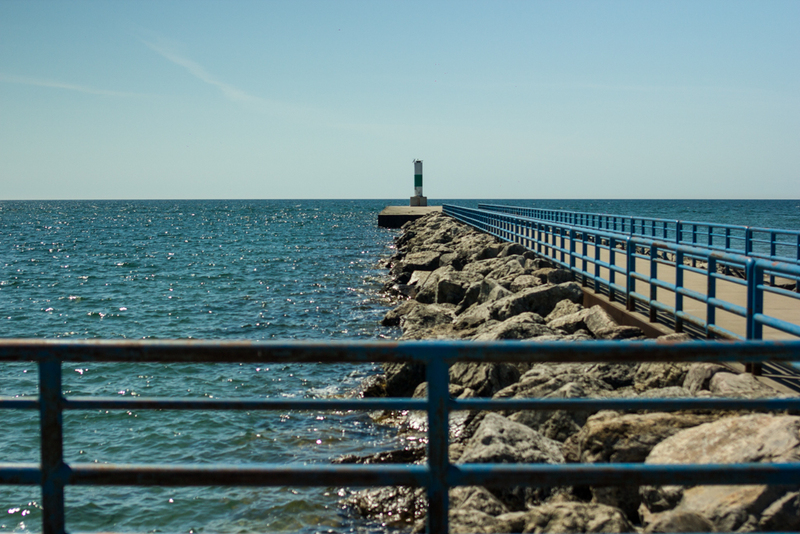 Search Lake Michigan Beaches by selecting a point on the map to learn more or you may access a complete list below.